A pipeline deal in Northern B.C. is capturing the interests of agents and stoking an opportunity for them to get involved in development deals for residential housing as the population is expected to double. One agents who is capitalizing off this trend is a Lower Mainland realtor, Aman Brah, who sees the opportunities in places like Fort St. John and Dawson Creek as the next big thing for real estate development and growth in the northern part of the province. “With a place like Fort St. John, I think it’s really intriguing because it has the opportunity to create appreciation and cash flow,” Brah told REP in an interview. “I am personally looking at doing a few projects out here, getting involved in residential builds with developers. His comments come as potentially lucrative real estate opportunities are expected to surface once a $8.8-billion hydroelectric dam project, Site C, is approved, something Brah believes is only a matter of time. Oil companies and others have already started contracting services and planning for construction, he added. The project would see more than 5,500 hectares of land along the Peace River flooded to create a reservoir 83 km long. 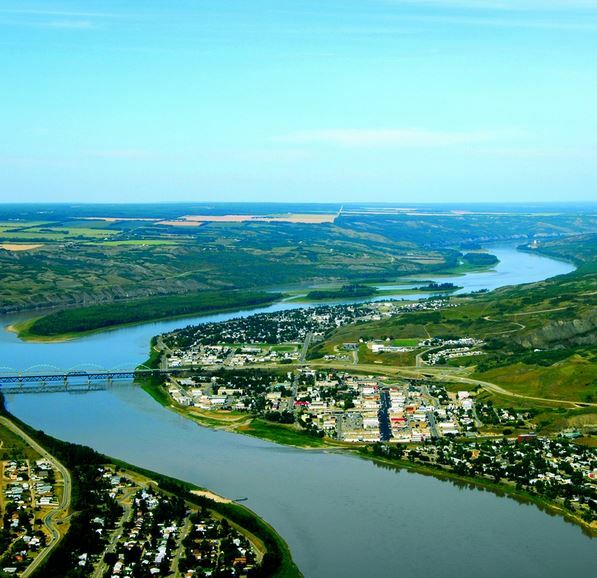 And with the Peace River population set to double over the next six years, going from 60,000 to 120,000 according to figures, it presents a strong opportunity for growth amongst millennials who are capitalizing on strong wages and settling into homes. What’s more, with limited space for the city to expand, city officials have applied to expand the city’s boundaries. “Single-family homes, duplexes and townhomes are mostly the builds that are being planned out here and those are the types of properties I think that more agents will look to get involved in,” said Brah, who has spent months researching the region.